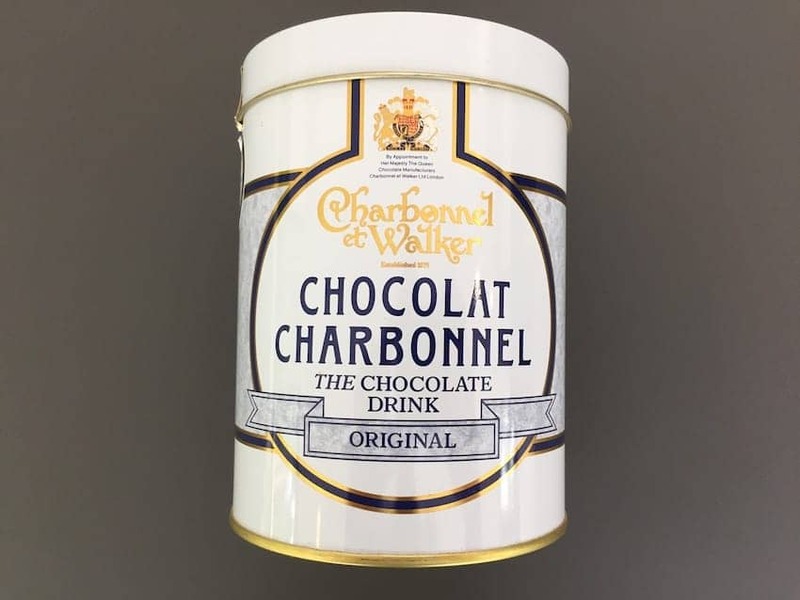 Founded in 1875, Charbonnel et Walker is one of Britain's first and finest chocolatiers, formed as a partnership between Mrs Walker and Mme Charbonnel. The world famous Chocolat Charbonnel recipe is still considered one of the finest drinking chocolates today. Made using chocolate flakes, this drink was traditionally made in English chocolate houses with a mixture of chocolate and water only. These days, people prefer a richer drink made with milk. A drop of liqueur, fresh whipped cream or more chocolate flakes can be added.